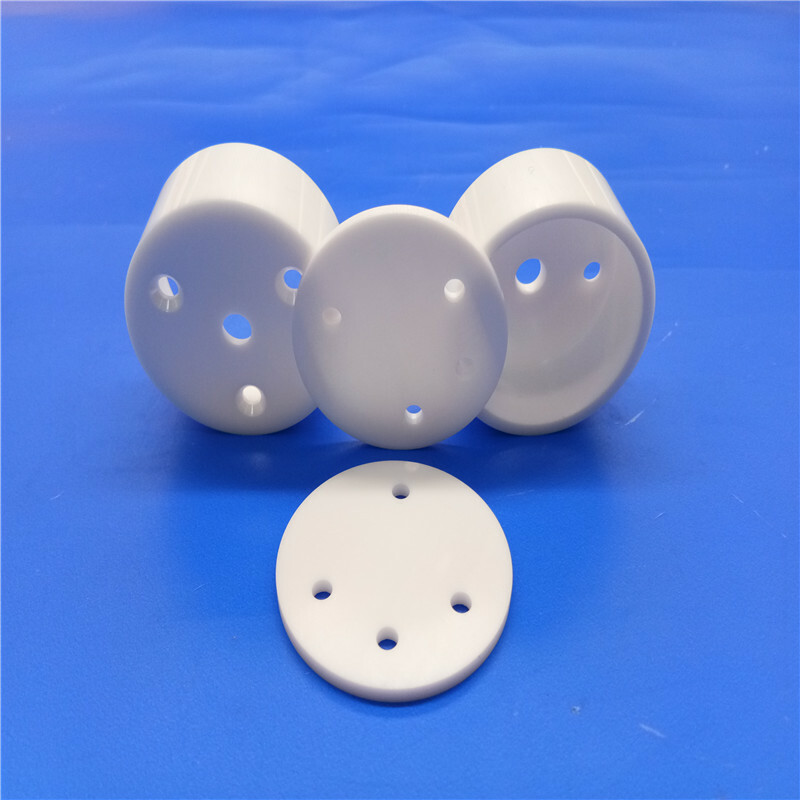 Ceramic Isolator is wildely used in many fields including mechanical, electronics, electrical,automotive,semiconductor, textile, etc. 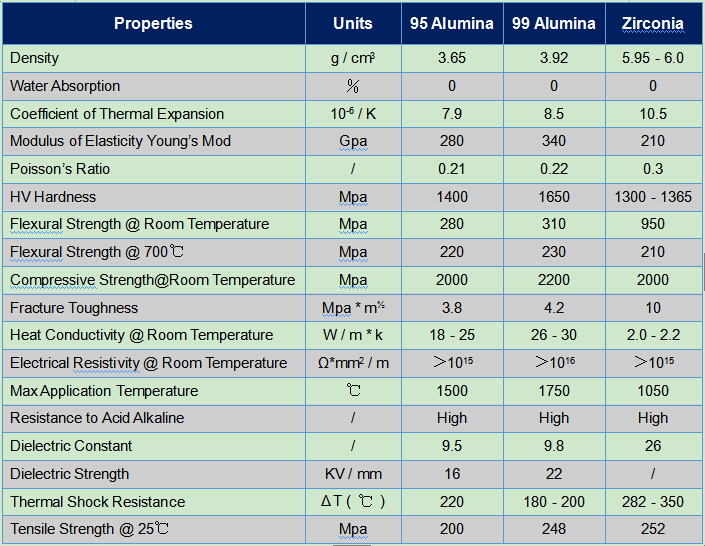 For the good propertities, more and more customers choose Alumina ceramic materials fortheir applications. 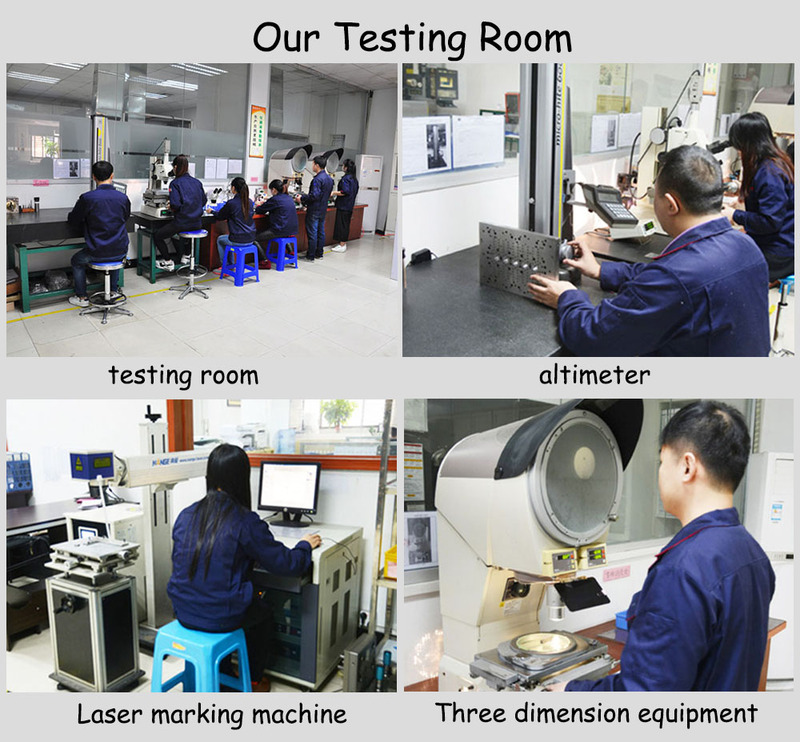 Alumina Ceramic can be made to Ceramic Nozzles, Ceramic Sprayers Cyclones, Ceramic Linings, Milling Systems, Ceramic Thread guides, etc. Customized designs are very often to be made. 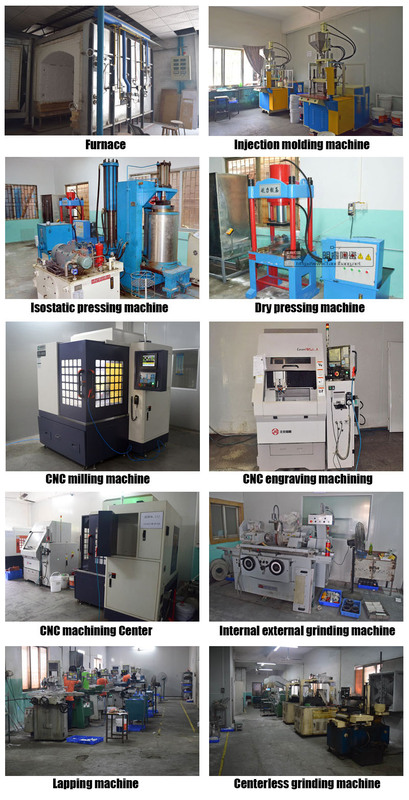 Machinable ceramic processes good machinability and can be lathed, milled, planed, ground, bored, incised and threaded. 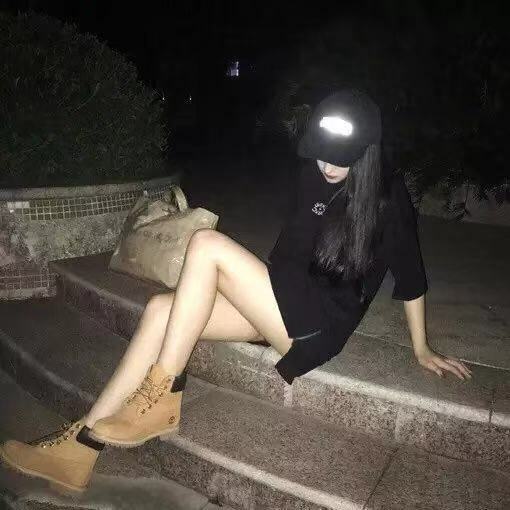 It also has the advantages of insulation, pore-free, high/low-temperature resistant, acid and alkali resistant and thermal impact resistant. Looking for ideal Small Ceramic Crucible Manufacturer & supplier ? We have a wide selection at great prices to help you get creative. All the Zirconia Ceramic Small Crucible are quality guaranteed. 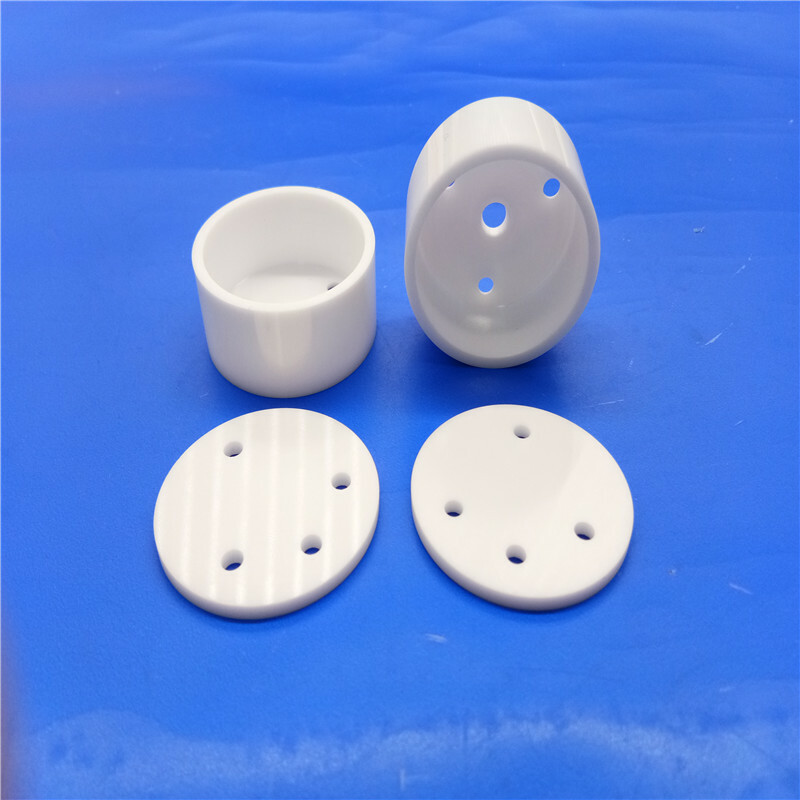 We are China Origin Factory of Zirconia Ceramic Crucible Top Cover. If you have any question, please feel free to contact us.